NEW YORK (AP) – Spike Lee heard the whispers. Just a few years ago, some were suggesting that Lee was no longer the essential filmmaker he had once been. There had been critical and box-office disappointments. He was hunting for funding on Kickstarter. His remake of the Korean classic “Oldboy” was re-edited against his wishes. With his latest “BlacKkKlansman,” his incendiary satire of white supremacy, those whispers are long gone. 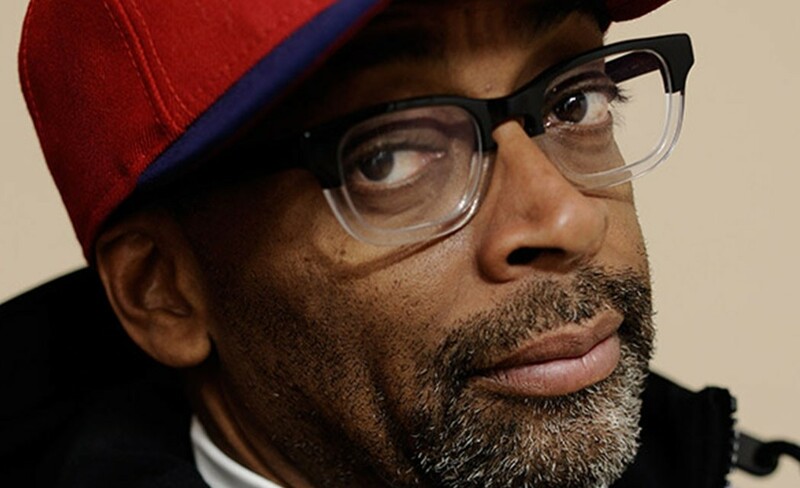 If it ever didn’t, the phrase “a Spike Lee joint” again carries with it something urgent and vital. “What’s the famous Mark Twain quote? My demise has been greatly exaggerated? A couple (people) had written me off: I’m done. At the suggestion that the change has been less his than America’s – some have said the culture caught up to him, rather than vice versa – Lee reaches a still higher pitch. And while the crew is peopled by longtime collaborators of Lee’s, the cast is full of, as Lee says, “new blood.” John David Washington, the eldest son of Lee’s go-to leading man, Denzel Washington, stars as Stallworth. (“You can’t write that stuff!” says Lee of his second-generation Washington star.) The other top roles are also Spike Lee joint newbies: Adam Driver plays a fellow detective; Topher Grace plays former KKK leader David Duke.